Does your bedroom make you feel restless at night? Want a bedroom design that enhances a relaxing life? Let A. Hamer And Co help you accomplish your ideal space with our bedroom installations. 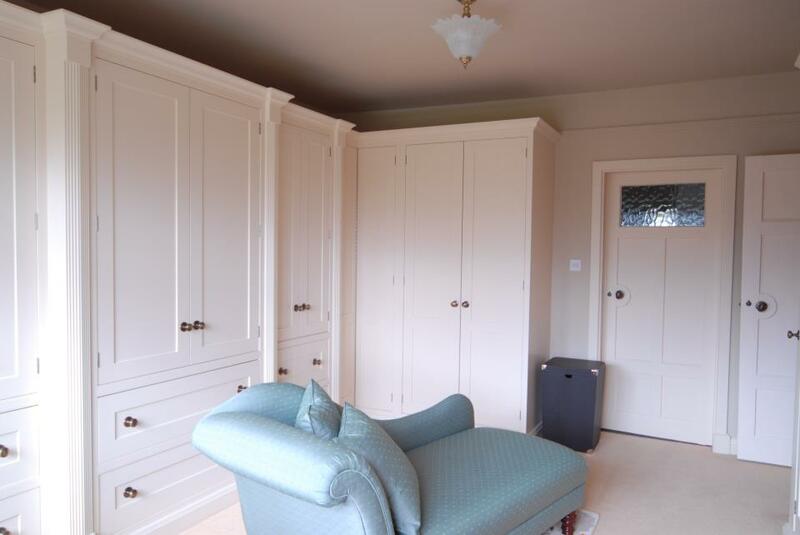 Get a complete service and say goodbye to your clothes sprawled over the floor and hello to more space in beautifully crafted bespoke wardrobes. 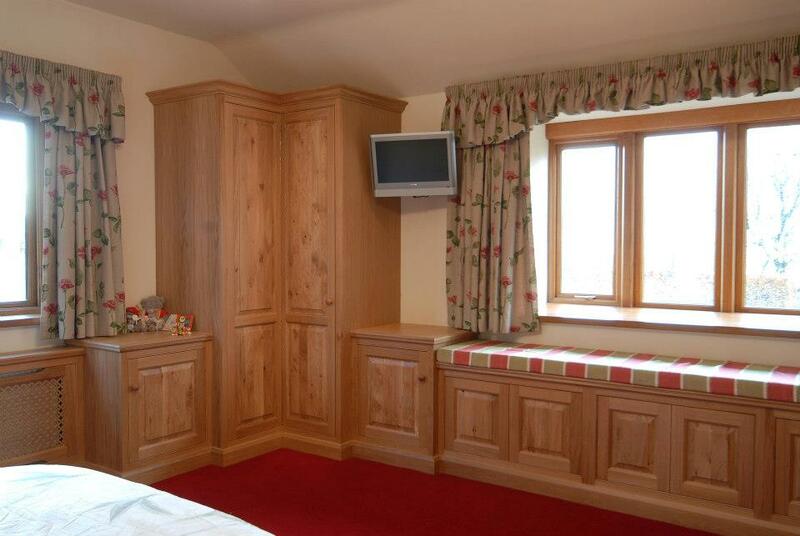 Our bedroom design service includes hand crafted furniture that will accentuate the style and look of your bedroom. Choose the style you desire and our skilled craftsmen will make it for you. Imagine coming out of a shower and opening a beautiful wardrobe that has all your dresses neatly hung and ready for your day. Our bedroom installations service can provide that for you with our bespoke wardrobes available in a variety of styles and finishes. As well as enhancing your bedroom, why not improve the look of your kitchen with our service in Burnley.